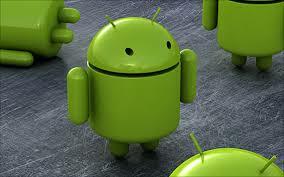 With this eBook, you will learn how to get any app for free on the widely popular Android market! This is a complete guide with steps and pictures. For $2.00, you will save much more money!